This server has received 2229193 hits from both ipv4 and ipv6. 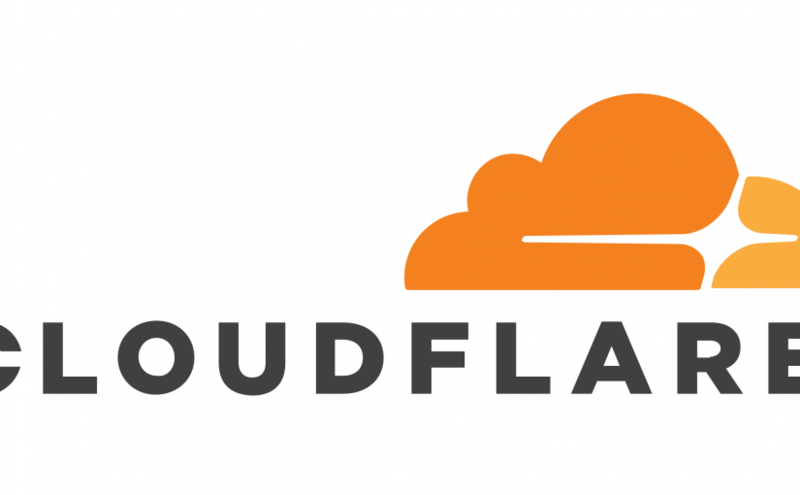 2020Media.com is happy to announce a new partnership with CloudFlare, the web’s easiest performance and security solution. As a CloudFlare Optimised Partner, we deliver their simple and effective solution to help protect and accelerate your website. 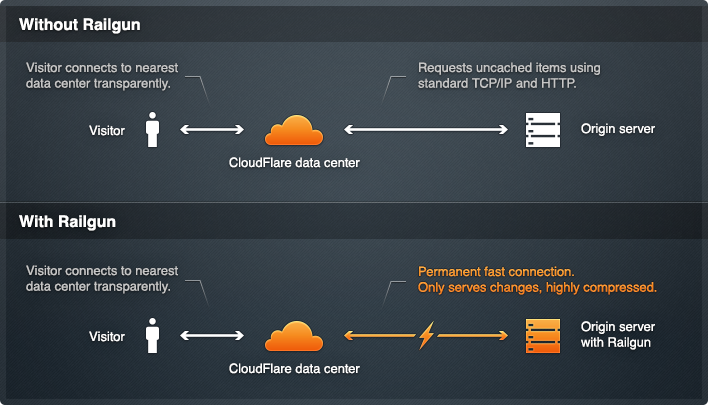 Once your website joins the CloudFlare community, it loads twice as fast and is protected from a range of online threats. We are delighted to offer this great service to you and help make your website faster and safer. As a CloudFlare Optimized Partner, we are delighted to offer the CloudFlare Railgun™ technology to all our customers as an upgrade option. Railgun is CloudFlare’s latest performance optimization technology that gives you significant improvements in site load times. We have made it simple for our customers to get the benefits of Railgun – contact your account manager and ask for a free trial. This part of our performance tips series looks at Joomla based websites and what you can do to get the fastest possible loading times. So why are loading times important? Recent research by Forrester Research on behalf of Akamai has identified two seconds as the new threshold for acceptable web page response times. With so much choice available on the internet, users just won’t put up with a slow loading page. They’ll hit the back button and go elsewhere. You’ve not only lost a visitor but your brand has been damaged. Obviously there are complicated and expensive tools available that will test your site from many different locations and produce detailed reports, but free tools like YSlow and Firebug will show you load time reports in your browser. In this article we’ll be looking at Page Speed, a recently released extension for Firefox by Google. Establish a base line speed for a number of pages on your site – try to pick a variety of styles including the home page, and any other popular landing pages. Make a note of the page loading times of some of your competitors websites, so you can benchmark yourself. If you’re not happy with the results, now it’s time to start making changes! Enable Joomla’s core content cache. From the Administrator login, go to Global Configuration->Cache and Enable. The standard option is File. Depending on your host’s server configuration there may be other options here. The built in Joomla system caches objects. Objects are things such as function calls, modules, content articles, etc. This speeds up the generation for all pages and all visitors. Where it will not help (much) is for pages that require a lot of dynamic content to be generated every time they are loaded. There are thousands of templates made for Joomla, and a lot of them look stunning, but many have some severe performance penalties. The problem is that some templates can use upwards of 70 separate images to display the page. Each image requires a separate HTTP request from the browser to the server and has to be downloaded. When testing, try your site under the default Joomla template and you’ll be amazed at the difference. Once you’ve chosen or designed your template, use the Page Speed extension to see if any images used by the template can be optimised further. The Joomla extensions directory contains components that can do just about anything and it’s fair to say most Joomla sites will use a couple at least. However it’s also a fact that some extensions are very inefficient and can slow your site dramatically. Fortunately you simply test if a component is causing problems by temporarily unpublishing it from your site and retesting in Firebug with Page Speed. If you do find a problem, you might be able to find another component that does the same thing. Joomla makes a lot of demands on the backend MySQL server. Regular optimization of your database can help keep things running smoothly. To optimize the tables go into phpMyAdmin (database administration tool), select all tables, and click “optimize”. To read more about optimizing the database tables, read this section from MySQL. It may be that your site has now been optimised as well as it can be, and although the page load speeds have improved, you want to take it to the next level. With 2020Media’s virtual server and dedicated server hosting plans, there is a smooth upgrade path. With complete control over the entire server environment, dedicated memory and CPU you can improve your Joomla performance over anything that would ever be possible on a shared hosting account. In this article we’ve looked at why the performance of your website is important, how to test load times and be systematic about testing, and finally looked at some important Joomla performance tips. One thing to remember is that trying these tips is reversible – Some can hurt performance, but most of the time they does help. The only way to find out is to try it. If in doubt make a backup of your database before making each change. The Joomla!® name is used under a limited license from Open Source Matters in the United States and other countries. 2020Media.com is not affiliated with or endorsed by Open Source Matters or the Joomla! Project.